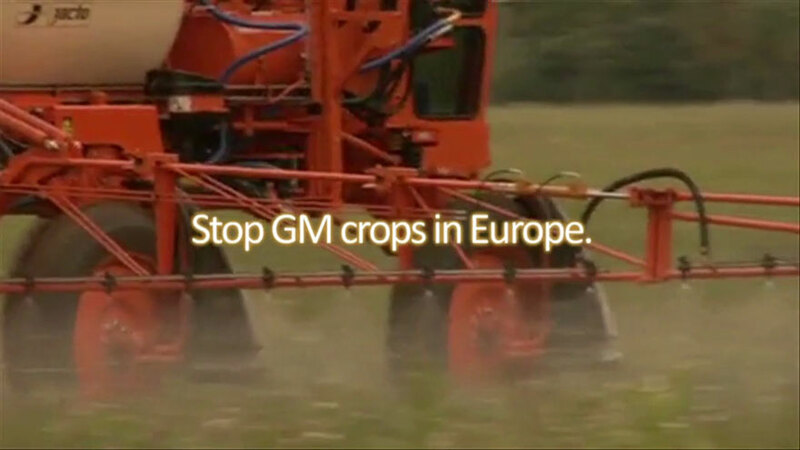 Today representatives from all European governments voted about the import of GM maize, called SmartStax from Monsanto. Whilst several representatives rejected the authorisation, they did not reach the necessary majority to stop the European Commission to allow that the maize can be enter our food chain. This maize produces 6 different toxins and resists herbicides glyphosate and glufosinate .